The American Petroleum Institute (“API”) has released a new edition of recommended health and safety practices for oil and gas well drilling and servicing operations (RP 54). Industry standards, such as those published by the API, may be considered in a variety of contractual situations in the energy sector. For example, most master service agreements contain warranty provisions that require work be conducted in accordance with industry standards. Insurance contracts can also include “due diligence” provisions that require the policyholder conducts their operations with due care and diligence in accordance with industry standards. Sometimes, accepted practices and industry standards are used by courts in tort actions to determine if a defendant has breached a duty of care owed to a plaintiff. Operations and procedures for hot work, machinery, confined spaces, lock-out/tag-out, rig up and rig down operations, derricks and masts, and a variety of other drilling and well servicing equipment. Carver Darden attorneys regularly assist clients in understanding, contracting, and mitigating risk in the energy sector. We invite you to follow Sarah Stogner and Carver Darden Koretzky Tessier Finn Blossman & Areaux LLC on LinkedIn to keep-up-to date with other energy-related news that may impact your business. 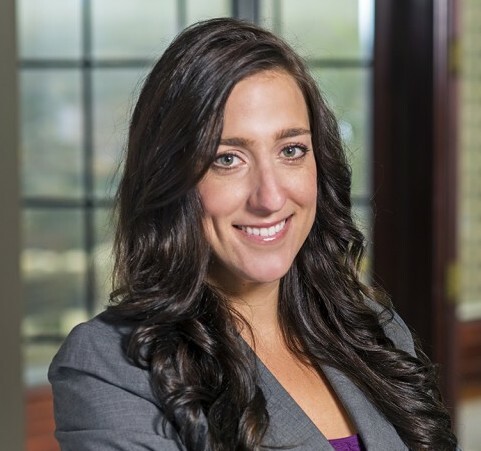 Sarah Stogner is Of Counsel with Carver Darden Koretzky Tessier Finn Blossman & Areaux LLC.